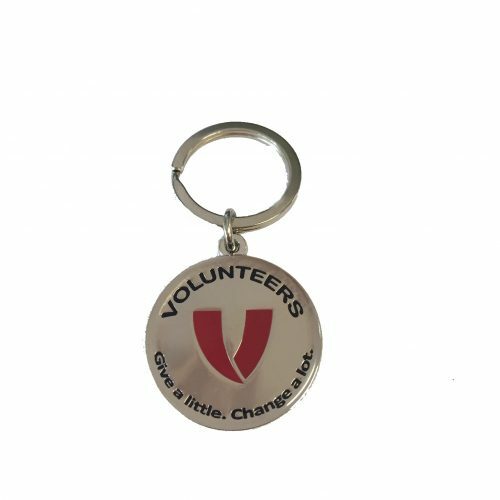 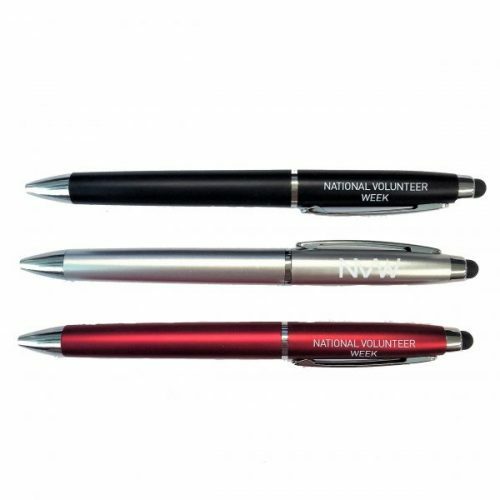 The traditional silver lapel pin has become a collector’s item for volunteers around Australia. 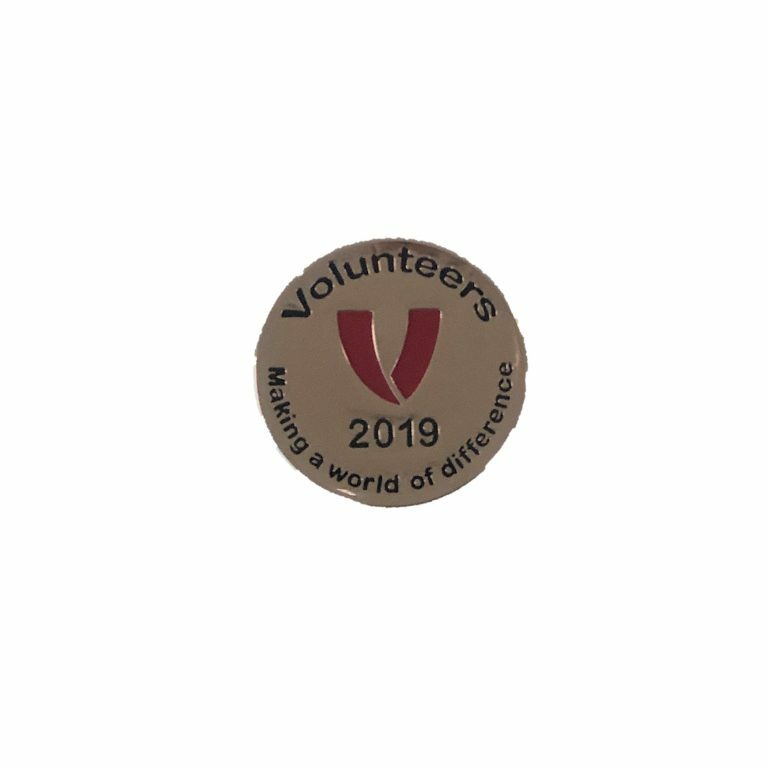 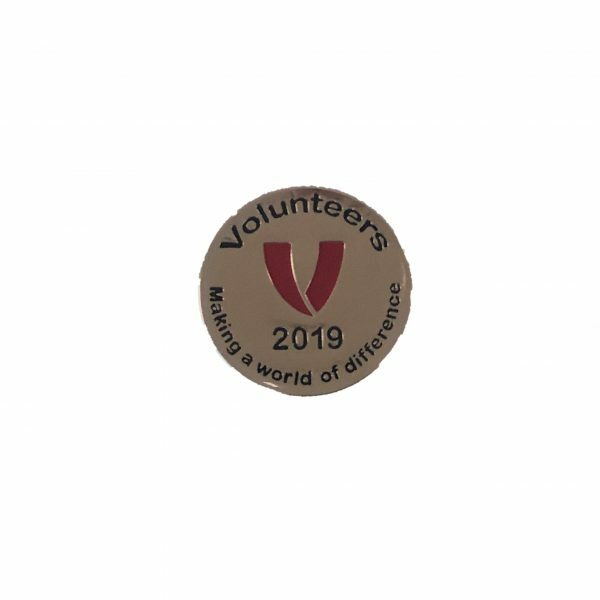 This year the pin features the words ‘Making a world of difference’ to commemorate this year’s National Volunteer Week theme. 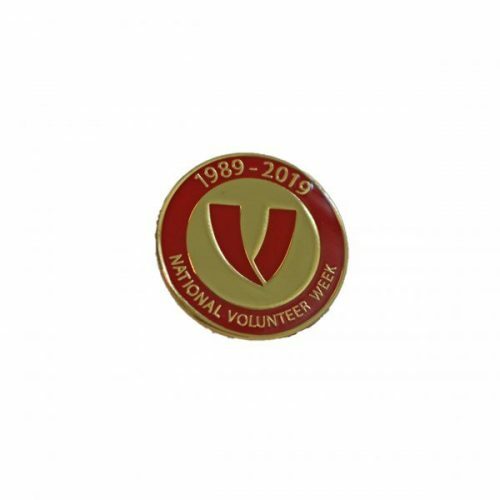 $30.00 per pack of 10 Lapel Pins.